Still, it’s a good idea to review your policy with your insurance advisor and find out what’s covered and what isn’t. You don’t want to discover that your policy will not cover the cost of repairing the damage caused by a flood in your laundry room. Pay particular attention to coverage in the case of water damage. 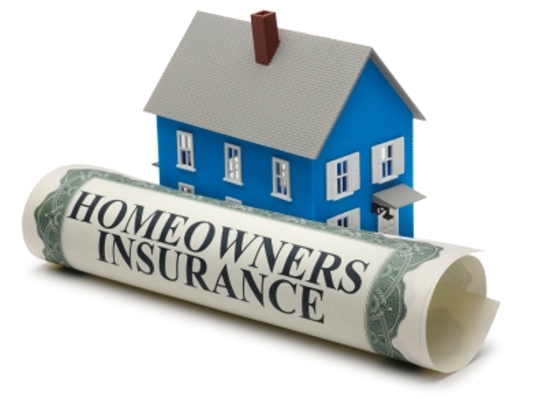 Some insurance policies don’t cover floods and sewer backup unless an additional rider is purchased. Also, check liability limits. Ask your advisor to recommend an appropriate level. 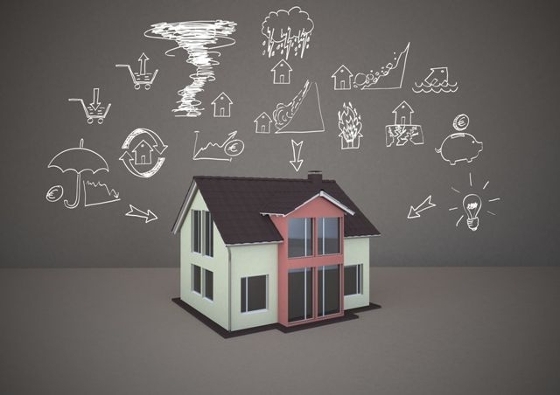 Finally, make sure you know exactly how much your home is insured for. Are you covered for the full replacement cost? Are you comfortable with that coverage or the actual cash value? Having the right insurance gives you peace-of-mind and is an important part of enjoying your home. Keep in mind that experts advise you to review your insurance with your advisor. Ask lots of questions. Make sure you understand your coverage fully. By the way, if you’re looking for an insurance advisor, I’m well-connected in the local “home” industry. I may be able to give you a couple of names of good, reputable professionals. Give me a call.